ACZA celebrates spring with a DJ Dance Party and Potluck. Enjoy a Sunday afternoon with old friends and make new ones! 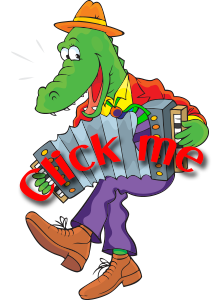 Dance to Cajun waltz, two-step, and jitterbug plus hot or bluesy Zydeco tunes played by your favorite DJ. Bring your dancing shoes, a friend or two, and a dish or beverage to share. We’ll provide the water cooler and paper products. Beginners’ dance lesson 4-4:45 pm. Music and Dance from 4:45-7 pm. 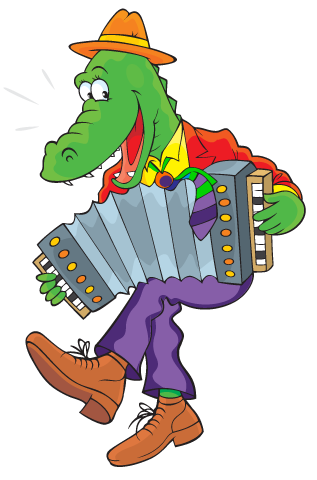 And what better way to “Let the Good Times Roll” than with a Cajun two-step or a Zydeco syncopated slide? If you play well with others and are looking for the chance to get your groove on, this is the place for you.